I am in private practice in College Station, TX. 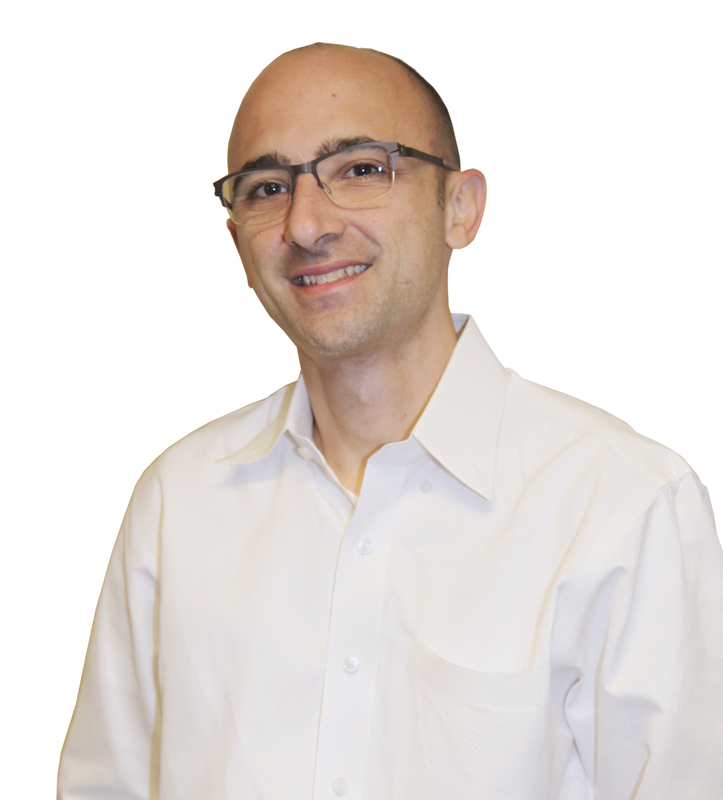 At Eye Trends, we believe tailoring the lens design to patient needs is critical. The ability to do so adds more tools in my toolbox. It also fixes the main reason the patient came in to begin with…to find a solution to the problem about which they’re seeking our advice. 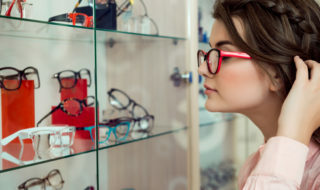 Some patients who’ve had issues with progressive lens optics say they feel that they’re not getting the needed magnification until really low in the lens. This can particularly be an issue in low-plus Rx’s—that is, patients who are newly presbyopic and those who have just had cataract surgery. In the case of low-plus new presbyopes, their lenses can be under-plus with respect to their true full-distance correction. That makes the utility of the bifocal feel variable as the patient’s eyes tire out during the day. Some will, therefore, prefer their over-the-counter readers to the their new (and expensive) lenses. Our solution? 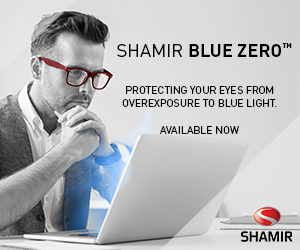 In low-plus prescriptions, we find that using the Fixed 11 or Fixed 13 design in the Shamir Autograph® III lens usually solves this. That’s because the patient reaches their maximum magnification much sooner. This issue is similar to what those who just had cataract surgery may experience. Since these individuals now have no accommodative ability, they usually prefer a faster progression through the progressive optic. Most everyone uses a laptop or desktop, and that can be an issue. The most common “failure” of progressive lenses is not necessarily the lens but the height of the patient’s monitor. In the past several years, significantly bigger monitors have become available. Add to that the introduction of variable-height standing desks, and the monitor is oftentimes positioned too high. If someone responsible for the work environment comes in to set people up, he or she usually tells them to hold their arm outstretched and then to position the monitor center where their finger tips are. This works great when you are 25. But it’s not so good when you are over age 45 and wearing a progressive lens design in which the near optic is not straight ahead. The solution? Discuss their work environment in the exam lane or on the floor with an optician. This is critical in achieving success with the product in which the patient just invested a lot of money. The bottom line? Whether it’s product selection or fitting comfort, the goal of every patient interaction is the same…satisfaction. How do you address these issues with your patients? Tell us and share in the conversation on Facebook here. 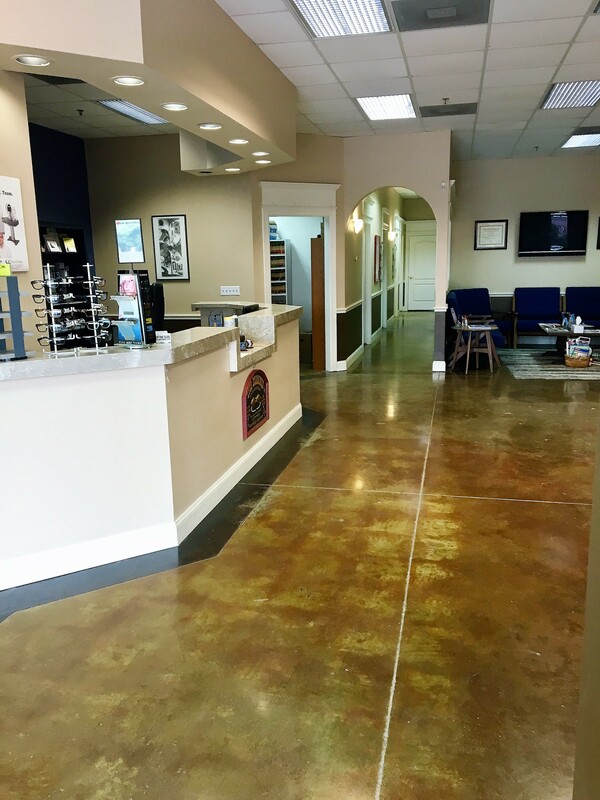 Dr. Shini practices at Eye Trends in College Station, TX.